Vizzily Vizzya one of Indonesian Make-Up Artist, Hair And Hijan Style send testimonial picture with our product. 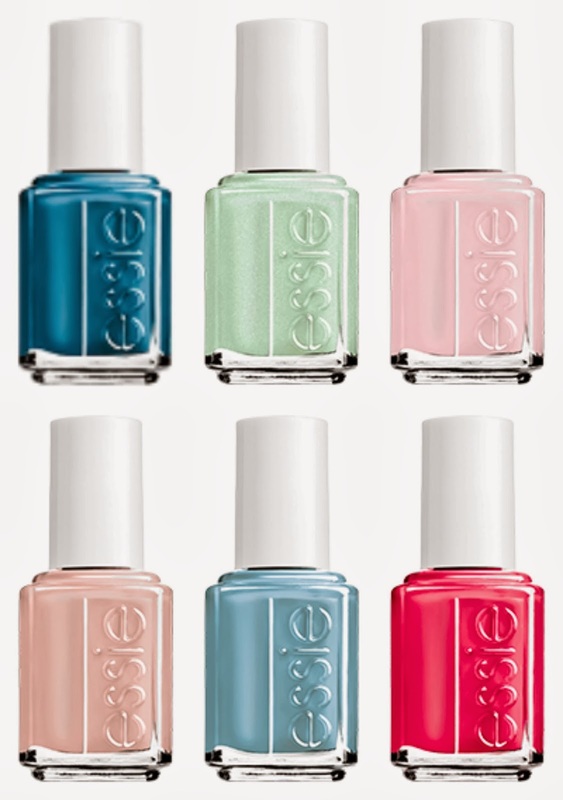 As y’all probably know we are HUGE fans of the Essie resort collections. 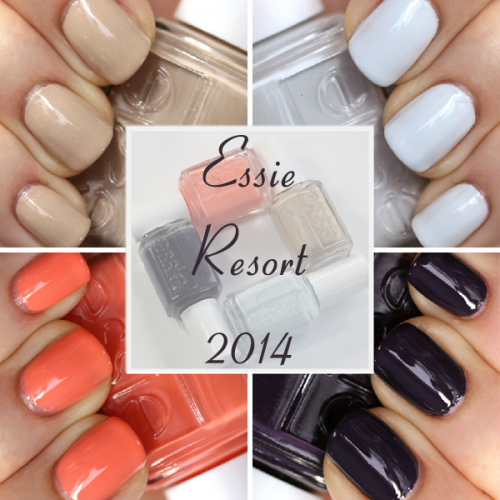 Honestly, the resort collection from Essie is almost always one of my favorite collections of the year. It’s a nice way to bring some spring into life when the winter weather seems to just not want to go away! 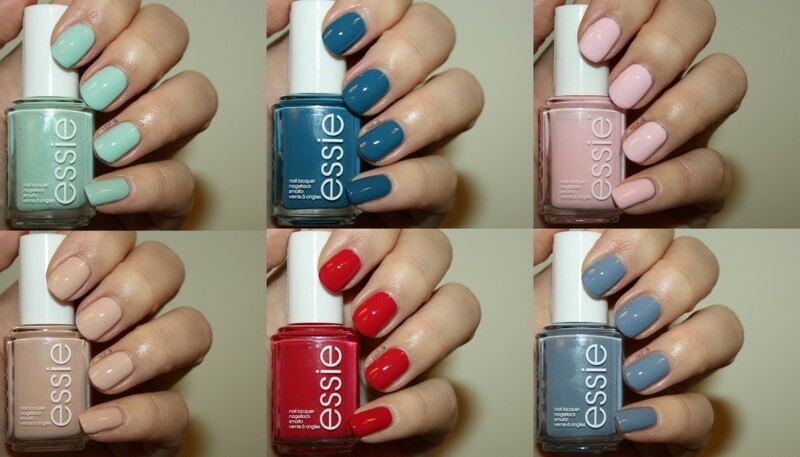 The resort collections have 4 polishes which Essie always sells in a mini color cube. I love the color cubes because you get to try every polish from the collection. We figured this would be the a perfect thing to giveaway as it will give one of y’all the opportunity to try out the entire collection. As always, we try to make giveaways as simple as possible. exciting. irresistible. crush-worthy. a delicious flirtation may not last forever, but this alluring peachy coral is destined to make a lasting impression. Cocktails & Coconuts. 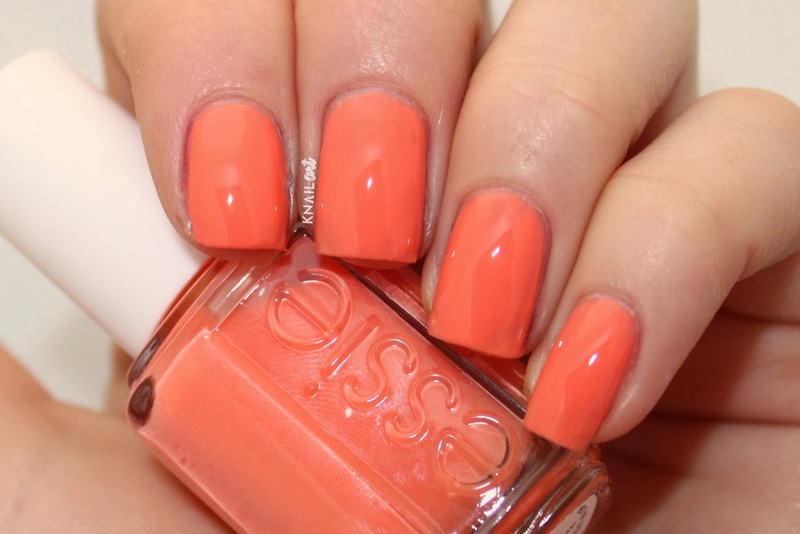 Essie describes it as subtle, shimmering warm sand. Perfect! 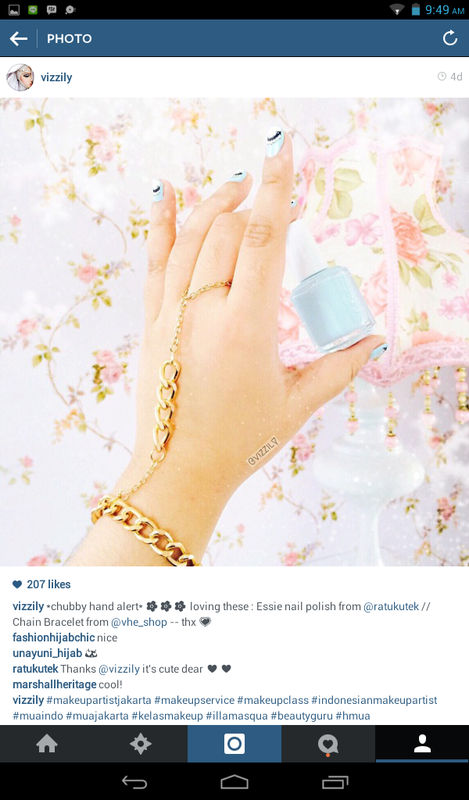 The subtle shimmer that has become almost iconic to Essie polishes, is what makes this polish. It’s that subtle shimmer that makes this one a rock star. Find Me An Oasis is an almost white pale blue creme. 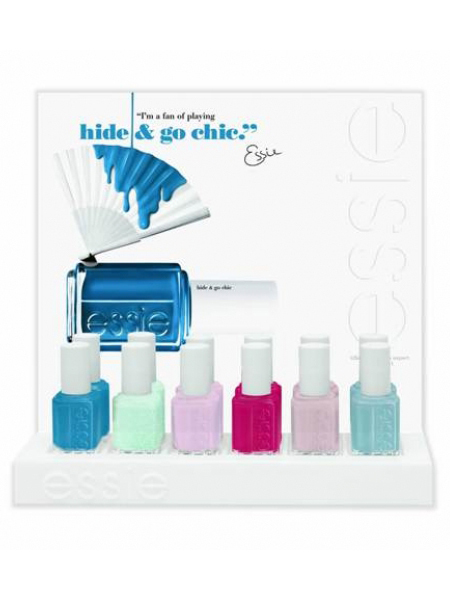 Or an ice blue, as Essie is calling it (appropriate since I used this as the base for my Snow Day manicure!). 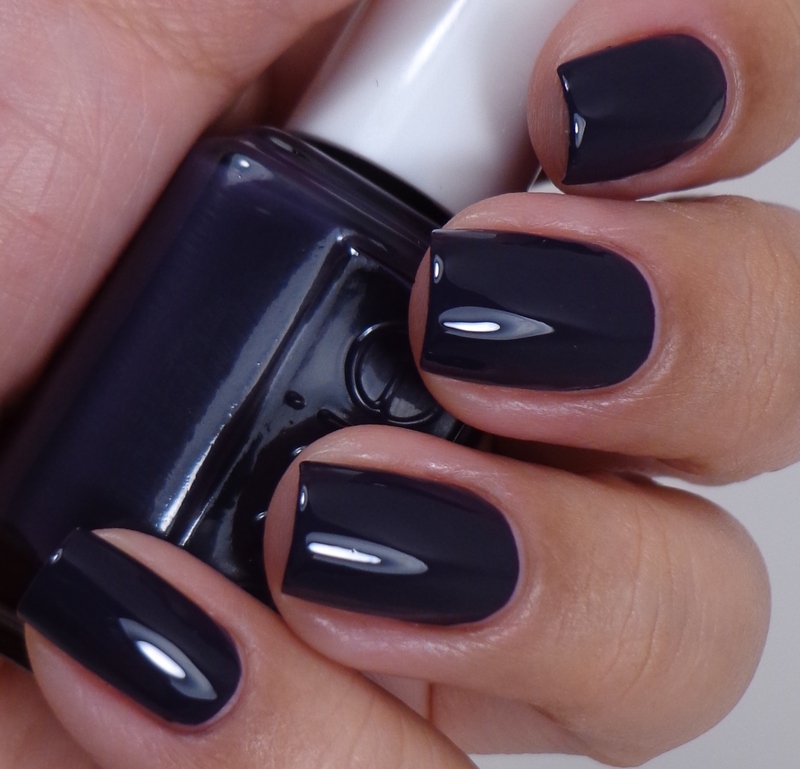 The color is lovely and soft yet still very flattering. And the formula, for a color this light, isn’t bad. It’s a definitely three coater but the formula is not runny or difficult to work with.